The MC1.2KW utilizes our Quad Balanced design that cancels virtually all noise and distortion that may have crept into the audio signal. 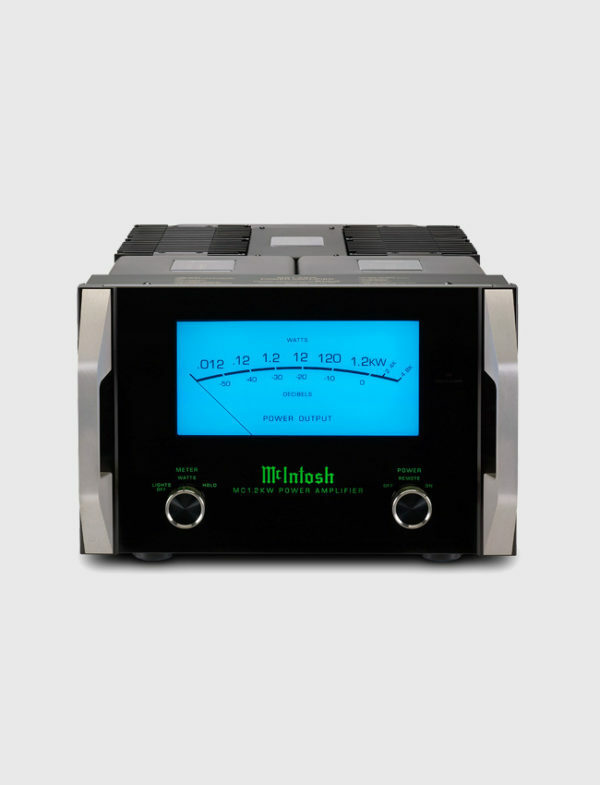 As a result, even when amplified to high levels the signal is still as clean as when it left the preamplifier. 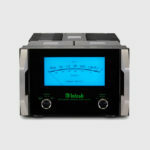 Other McIntosh technologies are included with the MC1.2KW as well. Power Guard® will prevent harsh sounding clipping that could damage your speakers. 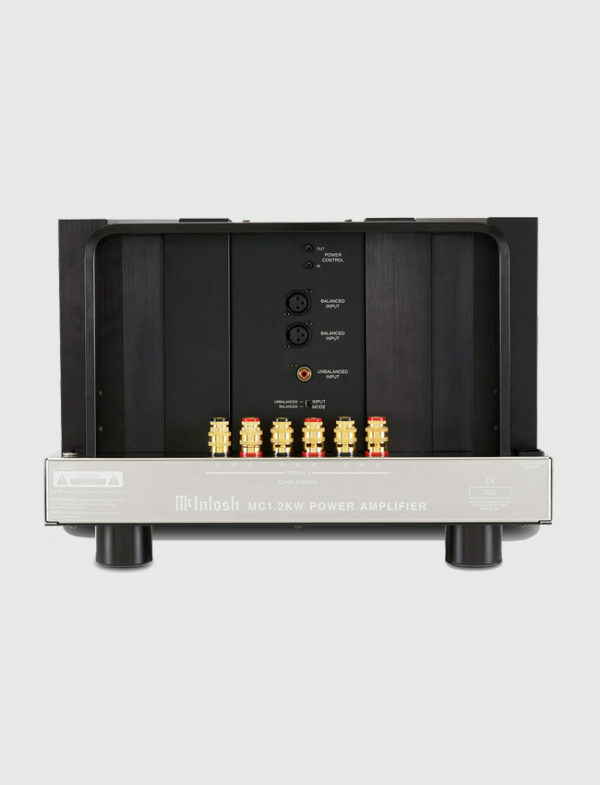 Our fuse-less short-circuit protection circuit Sentry Monitor™ disengages the output stage before current exceeds safe operating levels and then resets automatically when operating conditions return to normal. 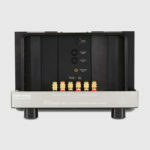 Inputs for both balanced and unbalanced cables are available to provide flexibility in connecting to the rest of your audio system. 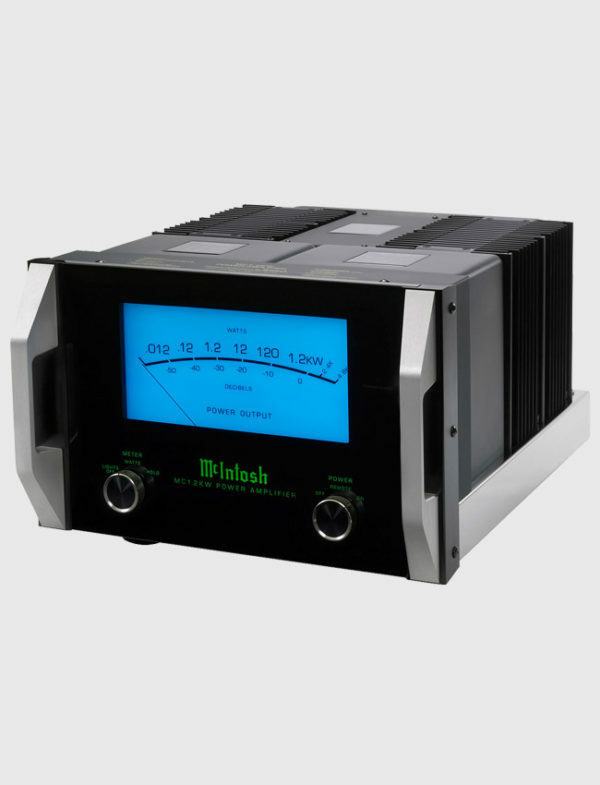 The large blue watt meter is not only fascinating to look at but also provides a fast and accurate reading of the amplified signal. A beautiful polished stainless steel chassis houses the classic glass front panel, knobs and brushed aluminum handles and seamlessly blends with any decor. 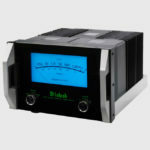 The MC1.2KW is perfect in both 2-channel music systems as well as in home theater systems.